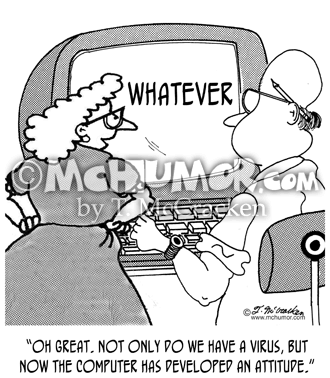 Computer Virus Cartoon 6295: Someone looking at little computers sprouting all over office workers and their office saying, "It appears to be some sort of computer virus." 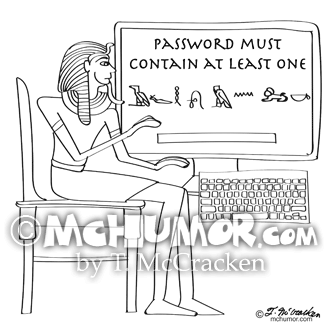 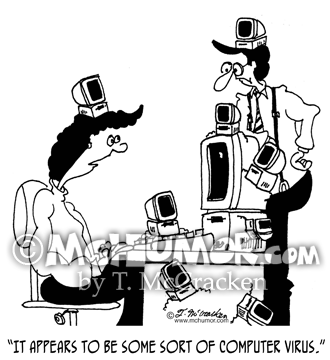 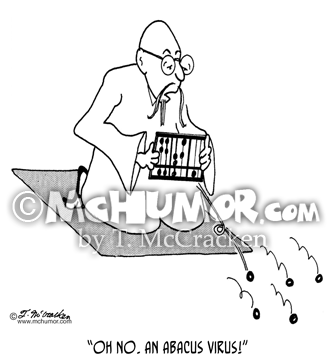 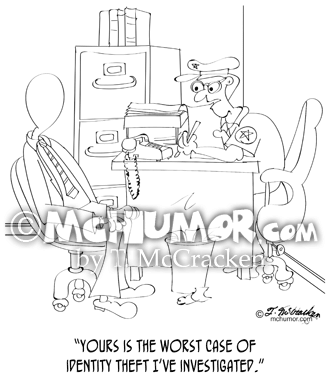 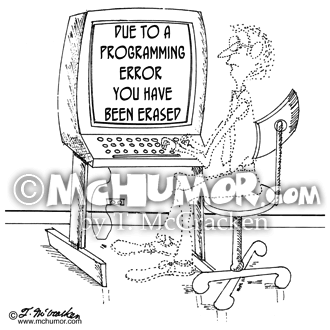 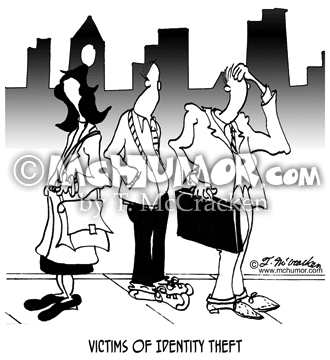 Computer Cartoon 1164: As an operator fades out his computer says, "Due to a programming error you have been erased." 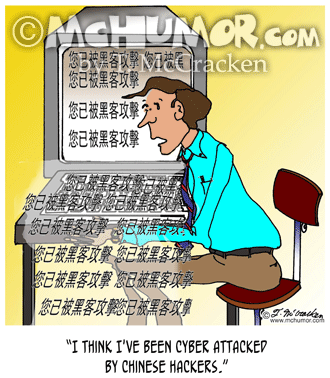 Hacker Cartoon 8959: A man who has Chinese characters spilling out of his computer says, "I think I've been cyber attacked by Chinese hackers." 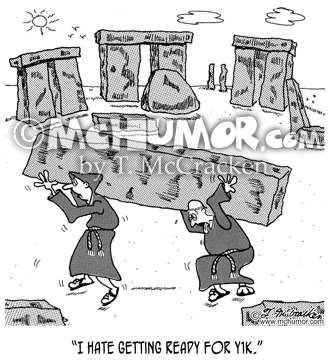 Computer Cartoon 6909: A druid moving a huge stone at Stonehenge saying, "I hate getting ready for Y1K." 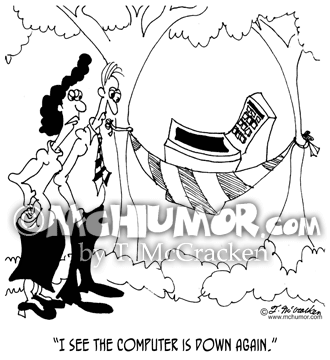 Computer Cartoon 6612: Looking at a computer swinging in a hammock a man says, "I see the computer is down again."